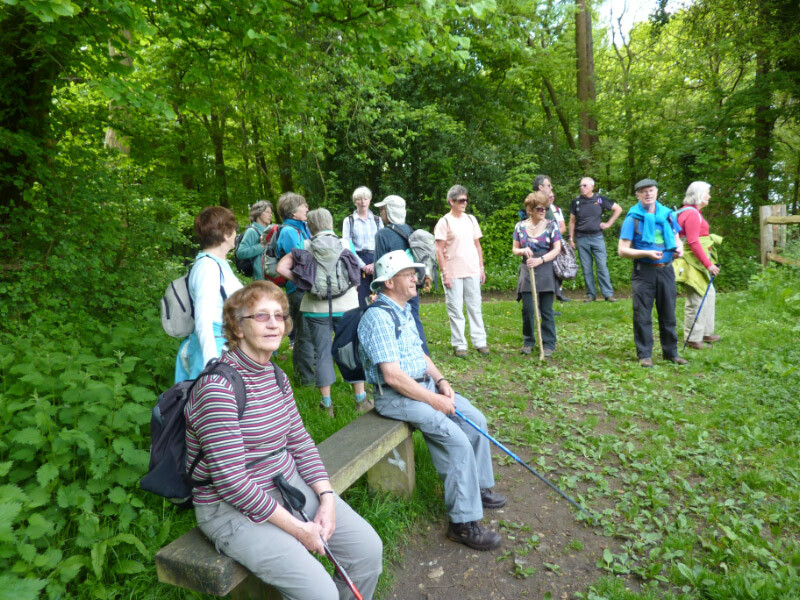 Surrey Walks Club (www.surreywalksclub.org.uk) (‘we’ or ‘us’ or ‘our’) gather and process your personal information in accordance with this privacy notice and in compliance with the relevant data protection Regulation and law. This notice provides you with the necessary information regarding your rights and obligations, and explains how, why and when we collect and process your personal data and is valid from May 2018. 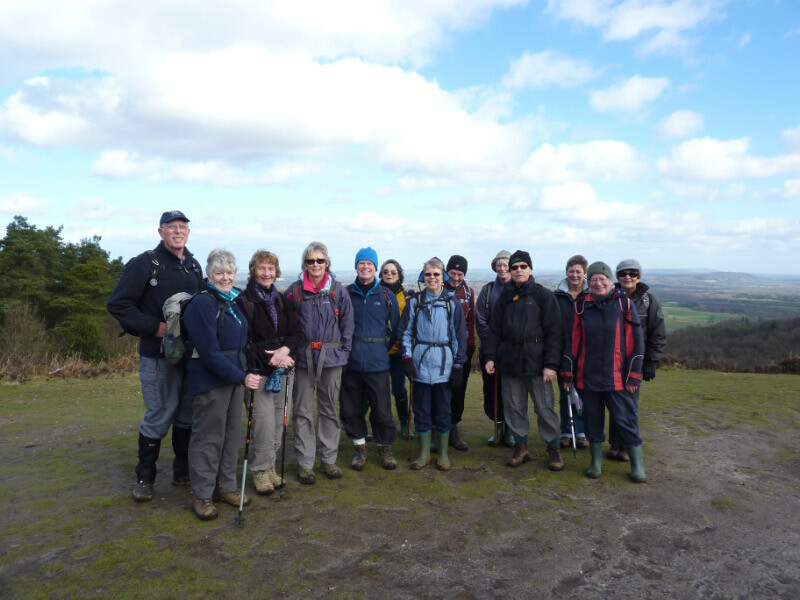 Surrey Walks Club (www.surreywalksclub.org.uk) processes your personal information to meet our legal, statutory and contractual obligations and to provide you with our services. We will never collect any unnecessary personal data from you and do not process your information in any way, other than already specified in this notice. We do not share or disclose any of your personal information without your consent, other than for the purposes specified in this notice or where there is a legal requirement. We may use third parties (e.g. accountants, hotels, walking tour operators) however all processors acting on our behalf only process your data in accordance with instructions from us and comply fully with this privacy notice, the data protection laws and any other appropriate confidentiality and security measures. We take your privacy seriously and we take every reasonable measure and precaution to protect and secure your personal data. We work hard to protect you and your information from unauthorised access, alteration, disclosure or destruction and have several layers of security measures in place, access controls, authentication, IT security and physical security measures. computers containing personal data is password protected. Any paper based data records are stored in a secure location. All information is stored in compliance with the GDPR Regulations 2018 (GDPR). 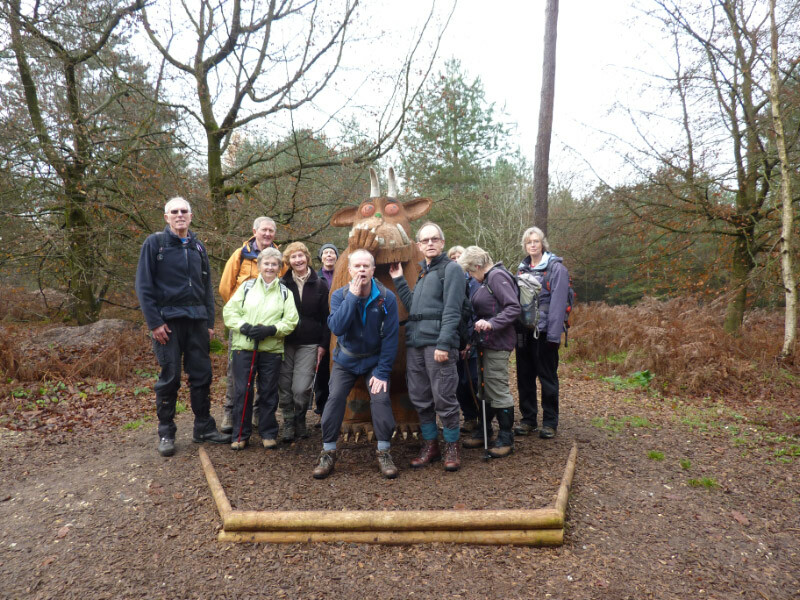 Photographic images of members present on walks or at Surrey Walks Club social events may be published on the website www.surreywalksclub.org.uk. 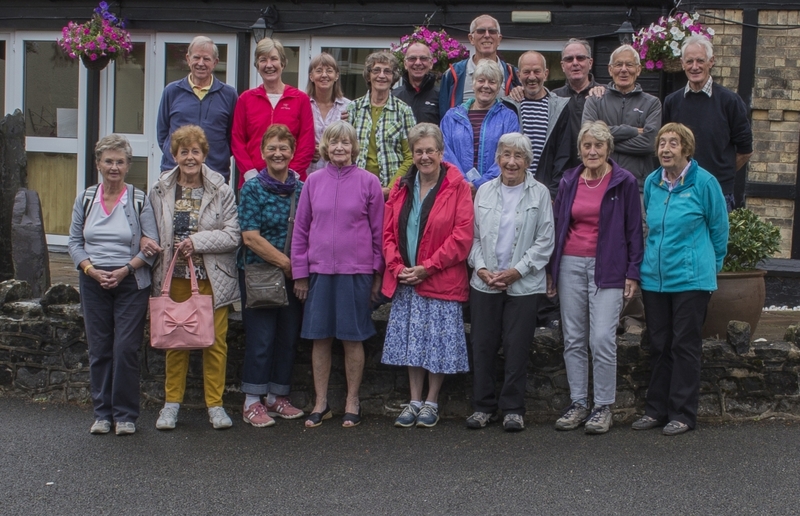 You are not obligated to provide your personal information to Surrey Walks Club (www.surreywalksclub.org.uk) , however, as this information is required for us to provide you with our services/deliver your products/legitimate interests, we will not be able to offer some/all of our products or services without it. 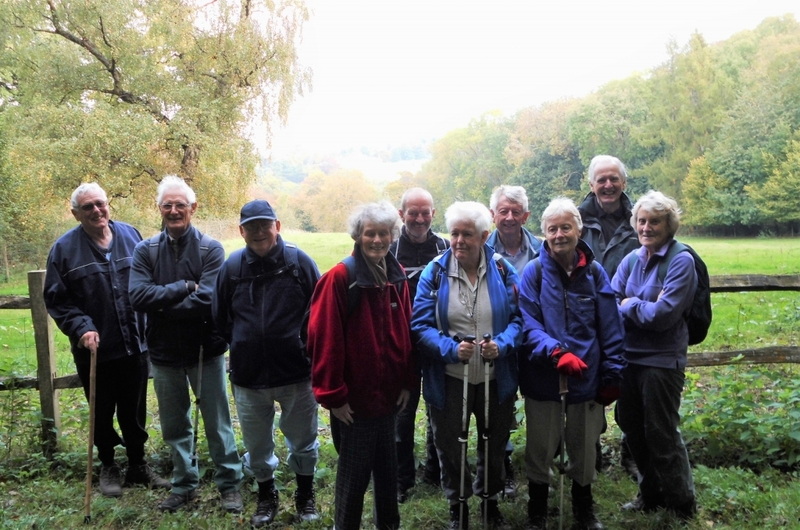 Surrey Walks Club (www.surreywalksclub.org.uk) only ever retains personal information for as long as is necessary and we have strict review and retention policies in place to meet these obligations. The personal data of any person who cancels their membership will be removed immediately by the Membership Secretary. A cookie is a small file, typically of letters and numbers, downloaded to your device when you visit our website. If you want to manage your cookies then you can do this via your browser or alternatively please visit http://www.aboutcookies.org/ for up to date information about cookie management.